Blended DesignsTM is a 100% black-owned family business based in Jacksonville, Florida. BD began in 2014 as a way for our founder, Casey, to create and sell products with a positive message. 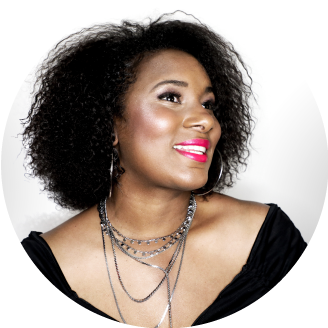 She was inspired to encourage others to love themselves ... unapologetically! 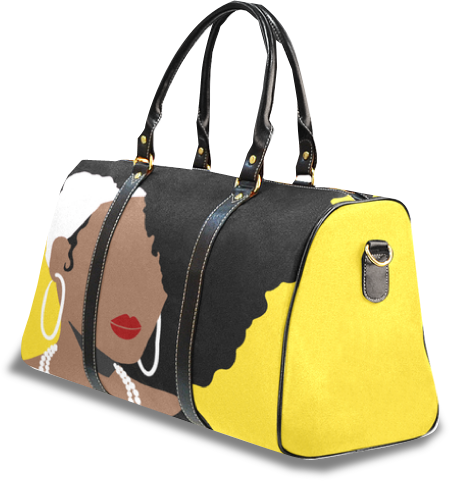 Her totes were a hit with the HBCU community and she narrowed her focus to apparel and luggage items. Of course, we like to stir things up from time to time! BD continued to grow as Casey applied her analytics and marketing background to the retail industry. 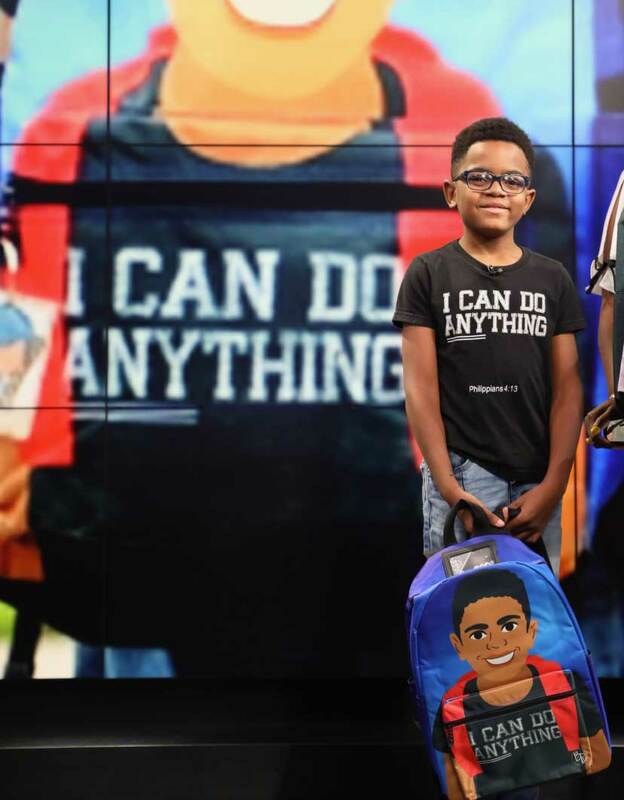 It wasn’t long before her son Carter was admiring her wares and asked for a backpack that looked just like him! Something clicked for Casey when she thought about her son’s simple request. When was the last time she saw a character backpack with dark skin? Had she ever? Casey got to work analyzing the entire range of available backpacks for school-aged children. Shockingly, Casey discovered that only 2% of all backpacks represent people of color. Motivated to inspire and support students of color, she launched 1954™ in 2017. Life’s been a whirlwind since then, and Casey has grown her company to an internationally distributed brand. Blended Designs has become one of the most prominent resources for POC backpacks, gear, and apparel today; and she has big ideas for the future! Be sure to check out our blog and see what BD is up to lately, and follow Casey and her crew @blendeddesigns.